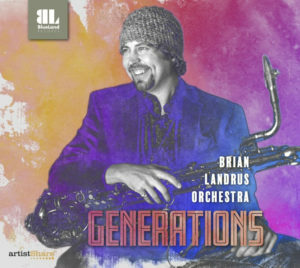 Jazz Artistry Now – Brian Landrus, who is considered one of the more important baritone-saxophonist of the past decade, shows on Generations that he is also a very skilled arranger-composer. Born in 1978 in Reno, Nevada, Mr. Landrus started playing professionally when he was just 15, often accompanying soul and r&b groups. 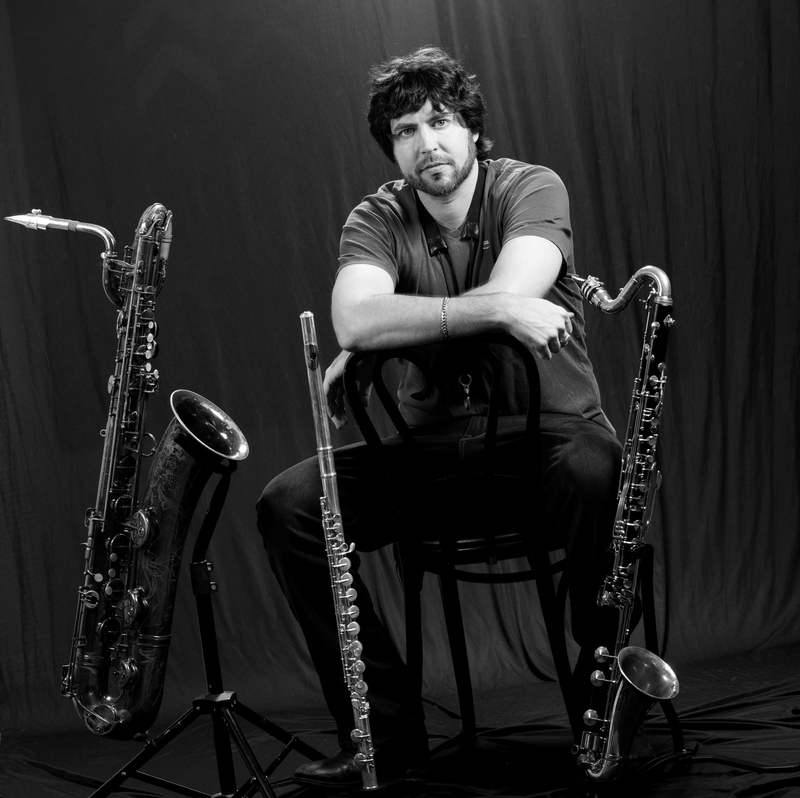 After graduating from the New England Conservatory in 2007, he moved to New York City where he has since immersed himself in the local scene. 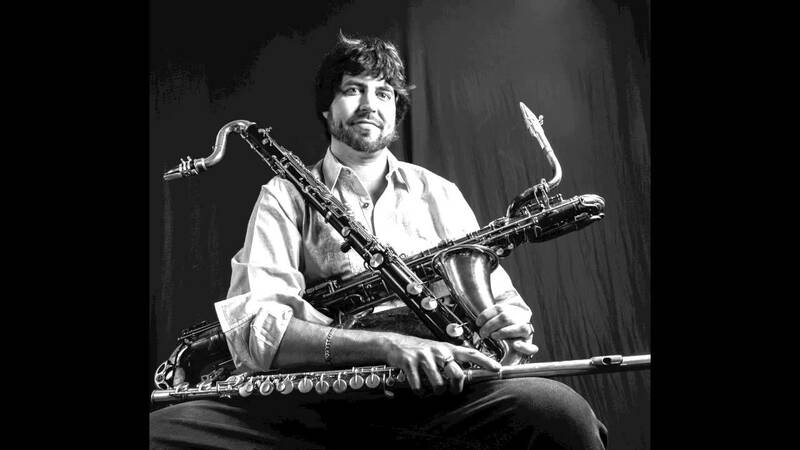 Mr. Landrus has performed with many orchestras including with his mentor Bob Brookmeyer and Ryan Truesdell’s Gil Evans Project, he has toured with Esperanza Spalding, and has been a busy freelance musician. Of his own groups, the Brian Landrus Kaleidoscope was notable in mixing together jazz with aspects of r&b, reggae and electronic music. Generations is his seventh CD as a leader. On this project, Mr. Landrus utilizes his own baritone and bass clarinet, two trumpets, trombone, French horn, tuba, five woodwinds (flutes, oboe, clarinet and bassoons), harp, vibes, eight strings, bass and drums. The music is as colorful as the instrumentation. 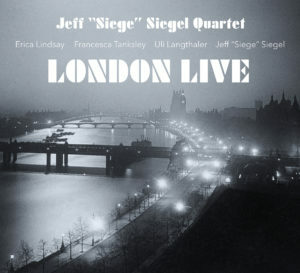 “Jeru Concerto,” which has four parts along with a brief interlude, is dedicated both to the great Gerry Mulligan (the most famous jazz baritone-saxophonist of all) and Mr. Landrus’ young son, who was named after Mulligan’s nickname Jeru. Mr. Landrus is featured throughout, displaying a tone that is darker and deeper than Mulligan’s and actually closer to that of Pepper Adams. 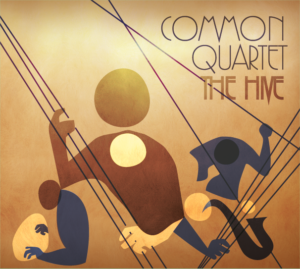 The concerto evolves from dense ensembles in the first movement and the unaccompanied baritone in the “Interlude,” to a Gil Evans-inspired ballad, another ballad that could be a depiction of a slumbering giant gradually waking up, and the heated final movement. The other seven Mr. Landrus originals are briefer but each has its own purpose. 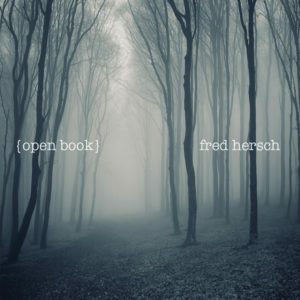 “Orchids,” which depicts a romance, is sensuous, had a Mid-Eastern feel to the rhythms, and prominent parts for Brandee Younger’s harp and the leader’s bass clarinet. “The Warrior,” as with most of these pieces, is episodic, picturesque and explores several moods. 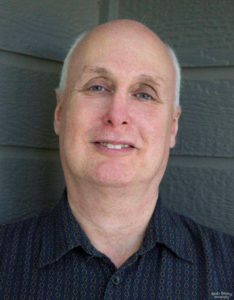 It is dedicated to the life of the composer’s father “Arrow In The Night” is a relatively brief moody ballad with Mr. Landrus’ baritone in the lead. 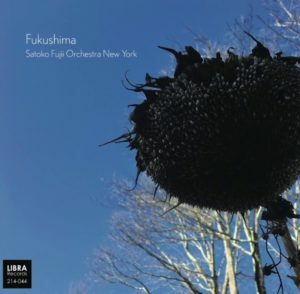 One of the project’s highpoints is “Arise” which features wild, assertive and mostly improvised ensembles that has the music living up to the title. The flutes of Jamie Baum and Tom Christensen and trumpeter Ralph Alessi are in important roles on “Human Nature.” “Ruby,” a tribute to Mr. Landrus’ four-year old daughter, is full of youthful energy. 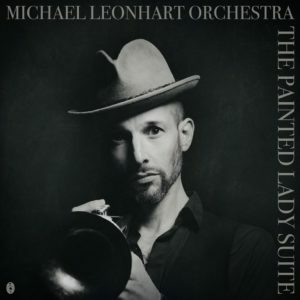 It has several lead voices including vibraphonist Joe Locke, Alessi and Mr. Landrus on bass clarinet along with occasional hip-hop rhythms and colorful ensembles. The closing “Every Time I Dream” is a brooding piece about a love affair that never happened. 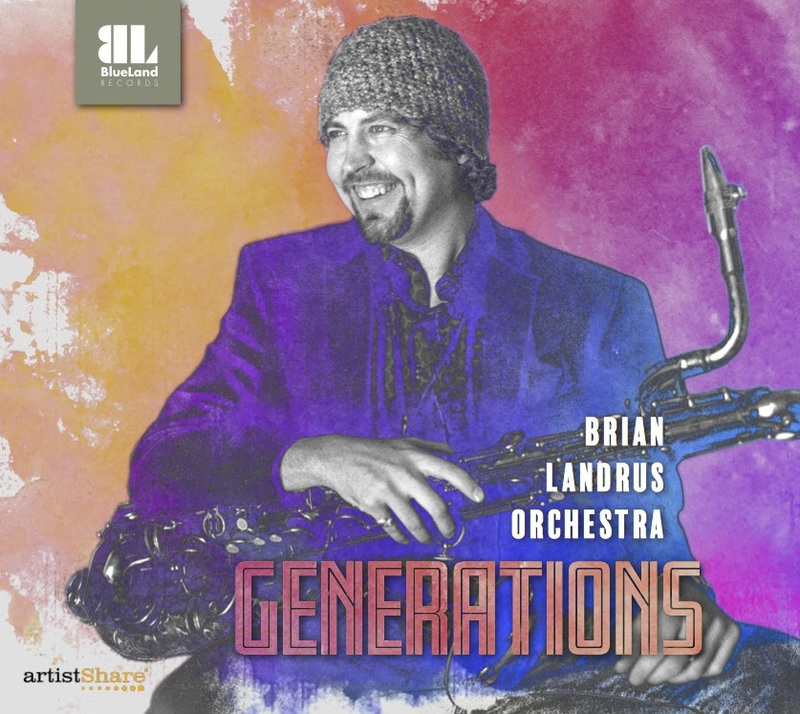 An intriguing modern set filled with inventive writing and top-notch musicianship, Brian Landrus’ Generations is well worth exploring. 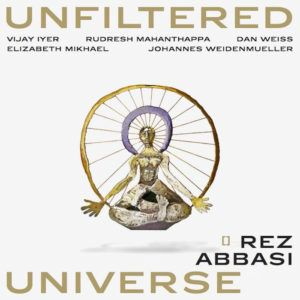 CD Baby / iTunes / Amazon / Google Music. 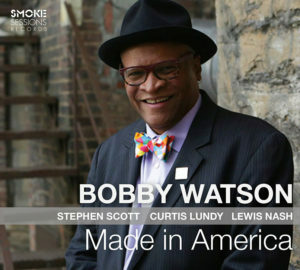 The Jazz Artistry Now review of Generations was written by Scott Yanow.